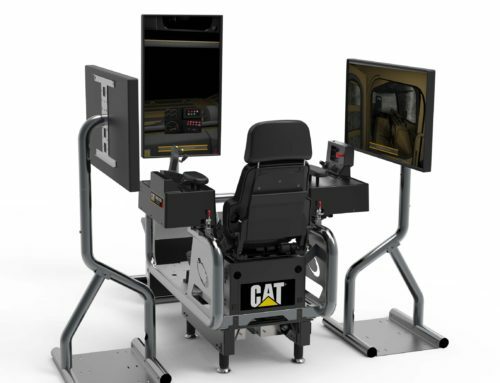 Peoria, Ill.— With a combination of training and technology from Simformotion™ LLC – a leader in heavy equipment simulator training solutions – the new Cat® Advanced Construction Excavator Simulator System creates a realistic training experience for operators. 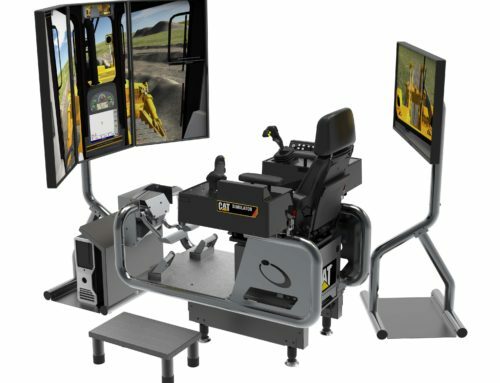 Set in the confines of a city building environment, the Advanced Construction Excavator Simulator System combines authentic controls with machine applications to teach the same techniques found on worksites around the world. The system offers a three-monitor configuration, giving the operator a more realistic experience by increasing visibility in all directions. 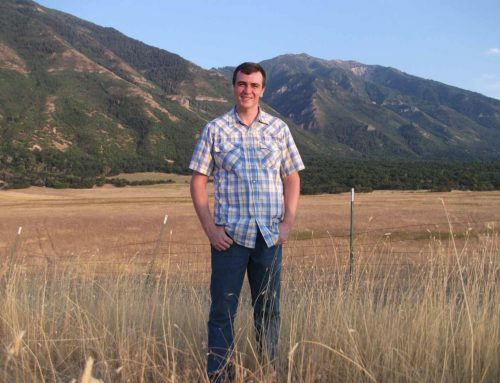 The addition of a motion system creates a total training experience because the operator feels vibration and movement as the simulated machine interacts with the terrain. “We’ve watched the trends and heard from our customers – there is a real need for skilled operators. 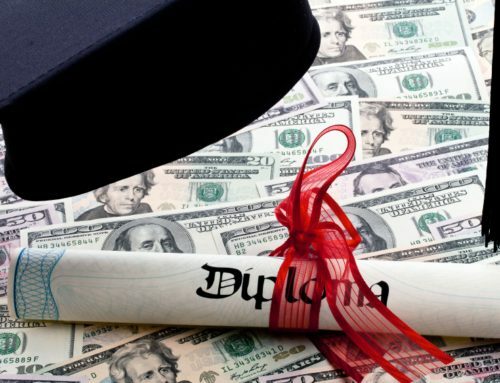 Proper training is a critical step in closing the skills gap. 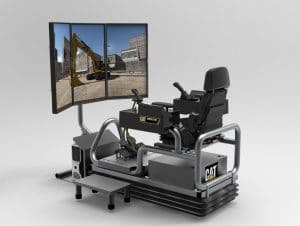 Cat Simulators new Advanced Construction Excavator addresses the need for training skilled operators in the construction industry,” says CEO Ken Pflederer. The Advanced Construction Excavator Simulator System includes exercises that teach Control Familiarization, how to perform a Walkaround for safety and maintenance, two Maneuvering exercises, Trenching and Pipe Installation, Digging Footings, Clearing Debris Piles, and Bench Loading. Plus Open Training in each exercise offers opportunities for additional practice and skill refinement. 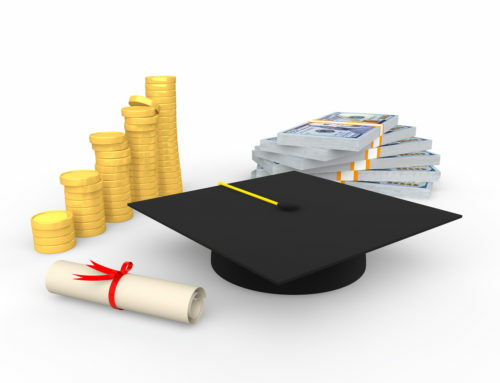 Exclusive to Cat Simulators is SimU Campus™ Training Records Management, software that measures, records and reports the results of all simulation sessions. Hundreds of benchmarks based on Caterpillar expert data are included, with performance measured against these benchmarks and outcomes recorded to a database. Assess and track operator skill development with real-time data. 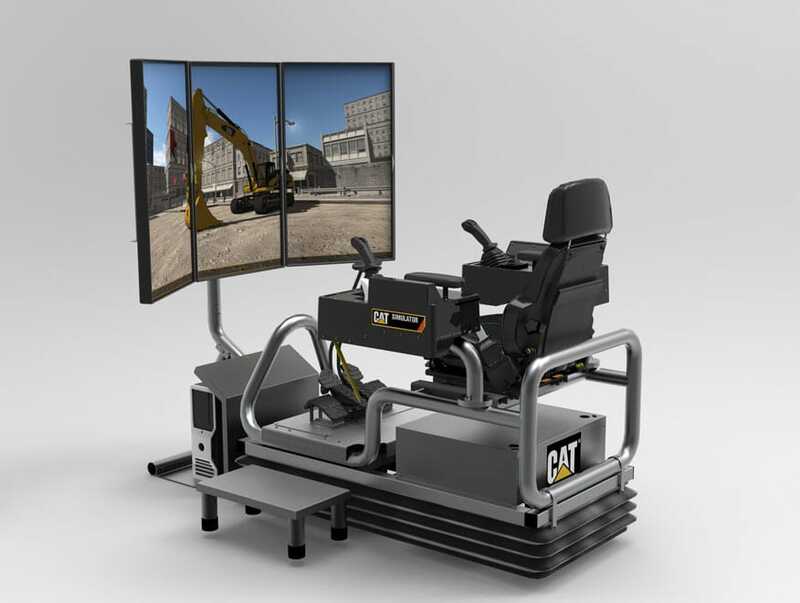 In addition to the new Advanced Construction Excavator Simulator System, Cat Simulators are available in Articulated Truck, M-Series Motor Grader, Mining Dozer, Mining Truck, Off-Highway Truck, Electric Rope Shovel, Construction Dozer, Hydraulic Excavator, Small and Large Wheel Loaders, FM Log Loader and Track Feller Buncher.